If you will be 18 years of age or older on the day of the next election, and a United States Citizen, you may register with the town clerk up to 10 days before any election. You may also register on election day at the polling place. You will fill out a standard voter registration form and will be required to show proof of age, citizenship, and domicile. Feel free to email the town clerk if you have any questions about the process. According to NH RSA 659:13, residents are required to provide photo identification when voting. Read more about the details of the law on the NH Secretary of State’s Proof of Voter Identity Instruction Form. Don’t let your voice go uncounted just because you can’t get to the polls! If you’re going to be out of town on Election Day, or if you will be unable to vote in person due to a disability, religious observance, or employment obligation, you can place your vote by Absentee Ballot. Apply for an Absentee Ballot: You can request an absentee ballot application directly from the town clerk, or download a printable application from the Secretary of State. 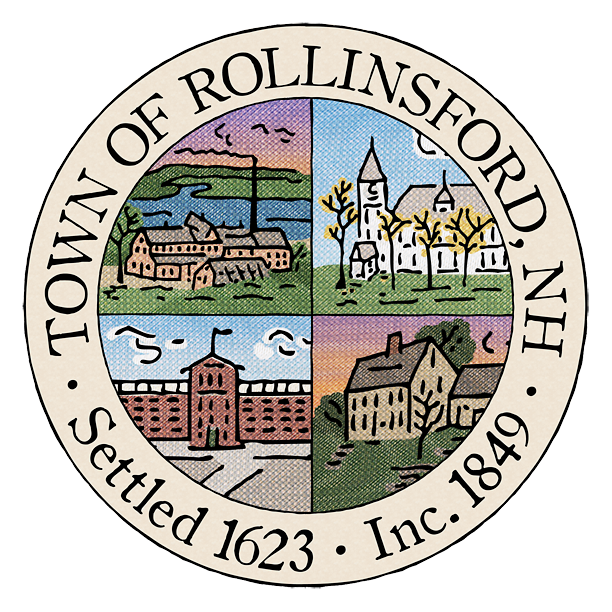 If you can’t drop it off in person, mail your application to the Rollinsford Town Clerk at PO BOX 309, Rollinsford, NH 03869. Absentee ballots are available at the town hall approximately 30 days prior to each election. Be sure to give the process plenty of time! Once You Have Your Ballot: By law, your completed absentee ballot must be returned to the town clerk before 5 pm the day before Election Day. Keep in mind that our Town Hall is only open until 1pm on Mondays. Make sure you’re able to get your ballot to them in time. See a list of our current State legislators (House representatives and senator) at the State of New Hampshire House of Representatives website.